If you are interested in purchasing a painting please contact me direct or I do have some prints for sale in The Seaview Hotel, Seaview, Isle of Wight. If you do not find what you are looking for I can also work to commission. Richard Callingham specialises in Watercolours. 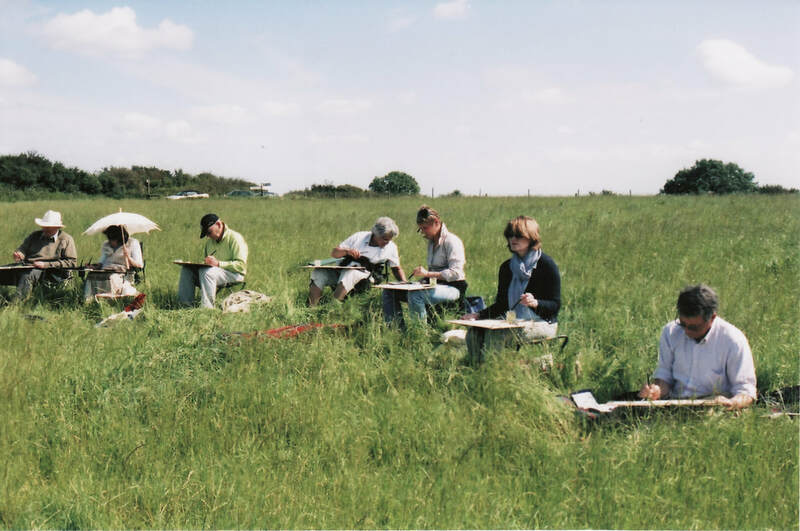 ​Offering painting classes in Gloucestershire at Pegasus Art, nr Stroud. If you are interested please contact Pegasus Art to book your place on 01453 886560 or contact me. The 6 week course is £96. Prints are for sale in The Seaview Hotel, Isle of Wight. Please click here for photos of the prints, if you would like to order one please ​​​contact me direct or via my facebook page. Here you will see a collection of my paintings, if you would like to commission me please do get in touch and we can discuss your requirements. Richard Callingham has been painting for over 40 years. 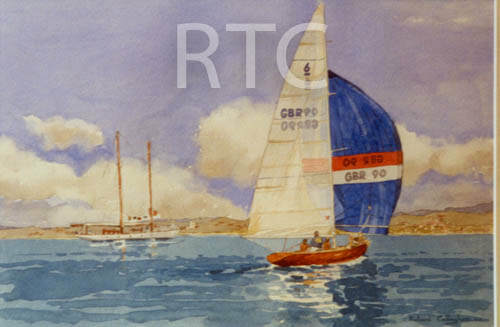 In the late 60’s he was inspired by Norman Wilkinson, the great 20th century marine artist. 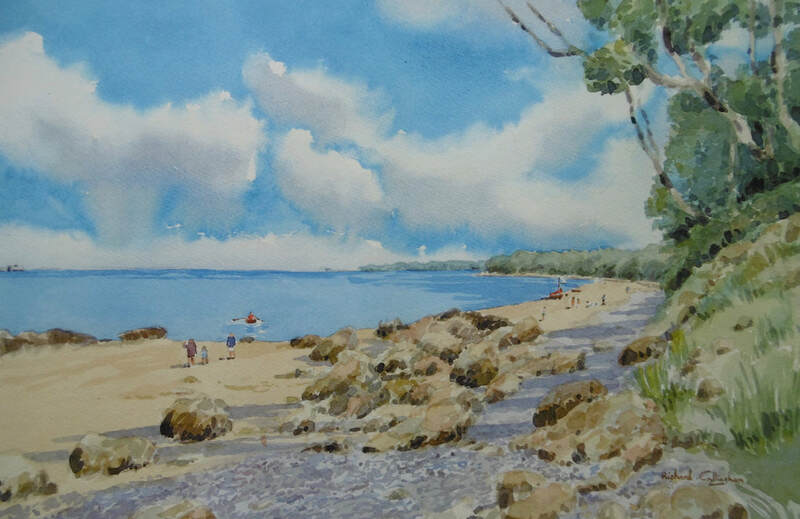 Richard took up watercolour painting full time over 25 years ago, wishin that time he has concentrated mostly on commissions and teaching watercolour painting at Pegasus Art and also carrying out painting holidays in Catalunya, Corfu, Marrakech, Alaska, Bahamas, France, Elba, London and the Isle of Wight. The main priority for Richard is to keep painting fun! All the materials are provided at your first few classes, so if you’re trying it out for the first time you don’t have to spend money until you need to.